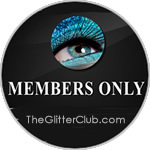 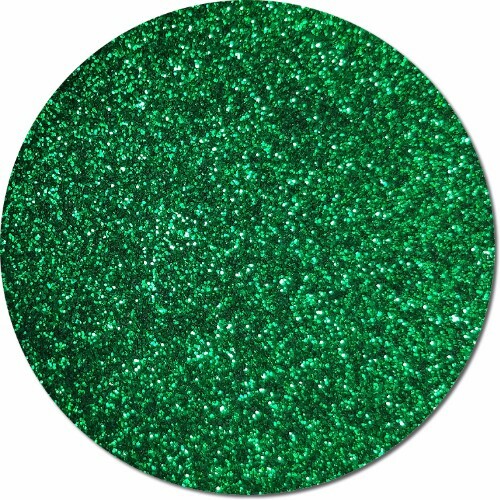 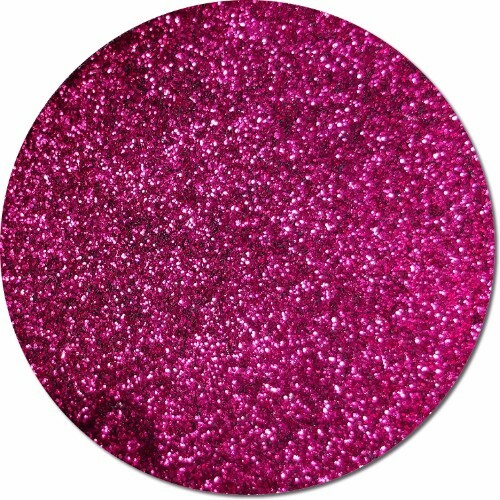 This type of polyester glitter is perfect for using as artist glitter, glitter for nails, using on t-shirts, flooring, and so much more. 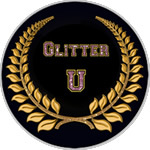 We have a full list of applications at the bottom of the page. 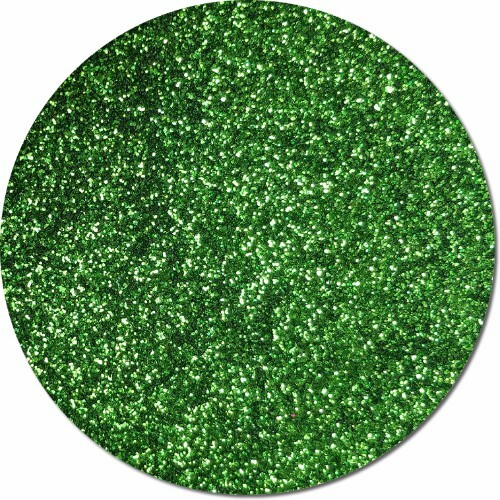 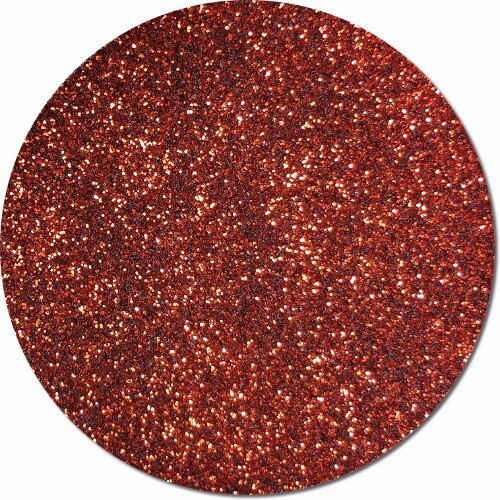 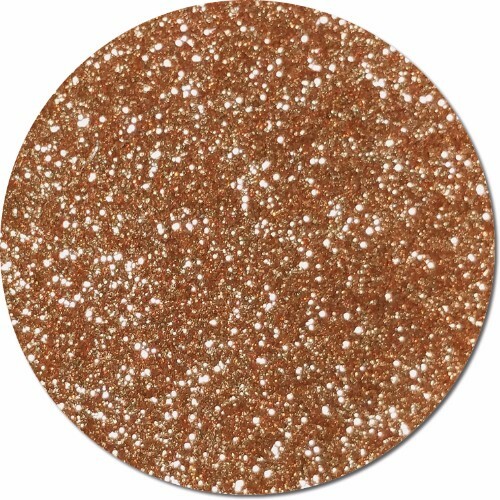 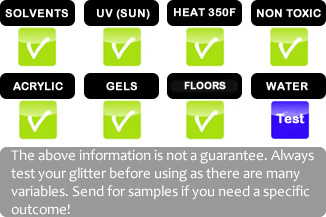 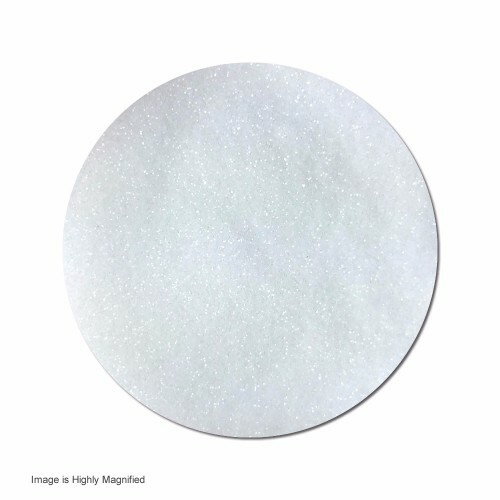 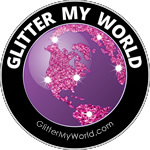 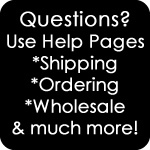 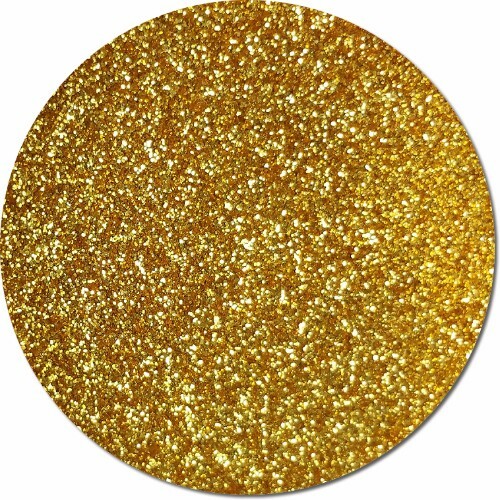 It is a very versatile high quality glitter. 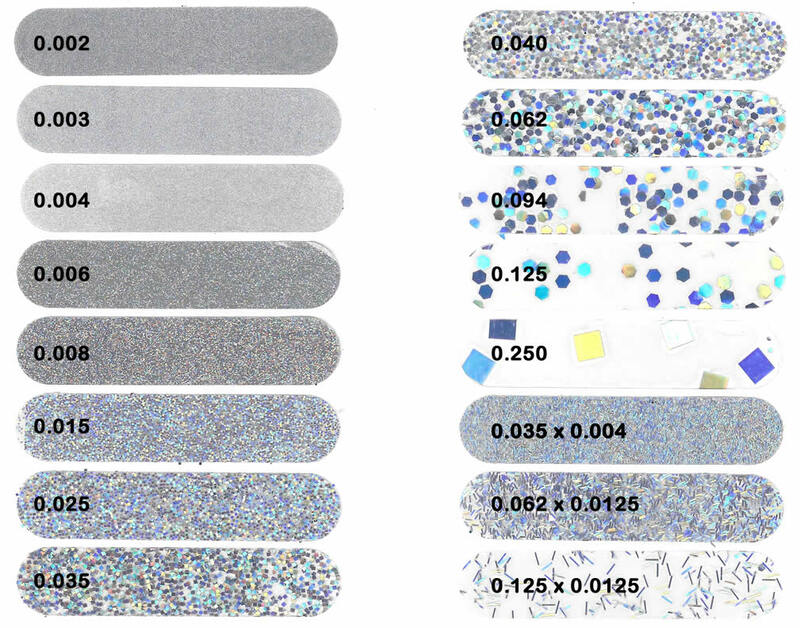 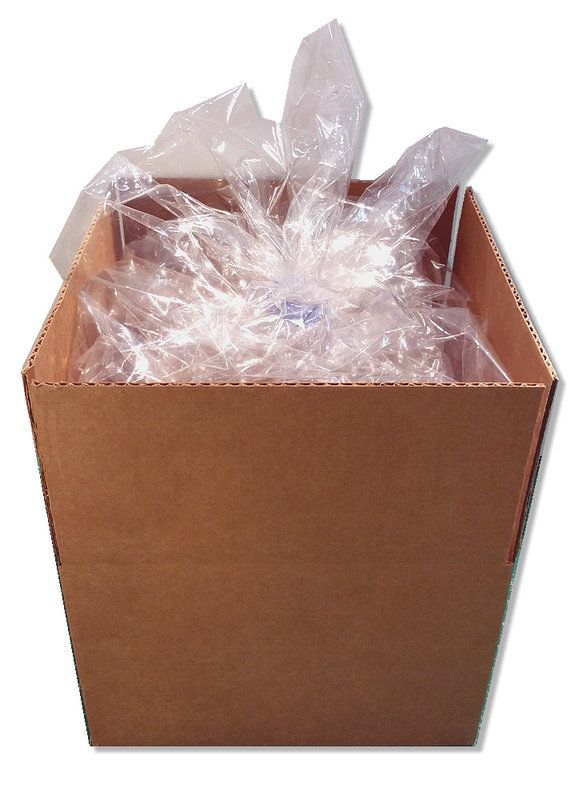 Choose from a variety of flake sizes.